High Point Academy recently hosted its annual Family Dinner Night at La Salle College Preparatory. With more than 400 members of the High Point community in attendance, Family Dinner Night provided the opportunity to gather and connect with families. This year, High Point traveled to China and India to celebrate community and friendship. 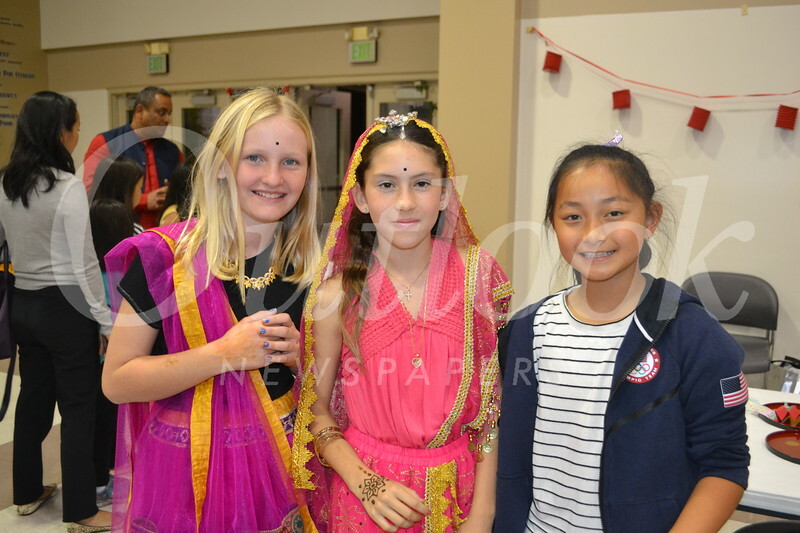 Complete with delicious food, music and family activities, the evening brought together students, parents, faculty and staff. Event organizers included Sheryl Brown, Purvi Patel, Tanya Potts, Jolie Solomon and Rebecca Taft.